Most people only visit the dentist when something goes wrong. When they have a toothache or need a check-up they make an appointment, but usually don’t think of the dentist beyond those essentials. But these days, dentists can do a lot more than take care of your basic oral health. They’re also interested in the aesthetics of your face and can provide advice and treatments to give you the smile of your dreams. The way your mouth looks and feels has a big effect on your self-confidence. After all, if your teeth are cracked or broken, you’re less likely to want to show off your teeth with a big smile. 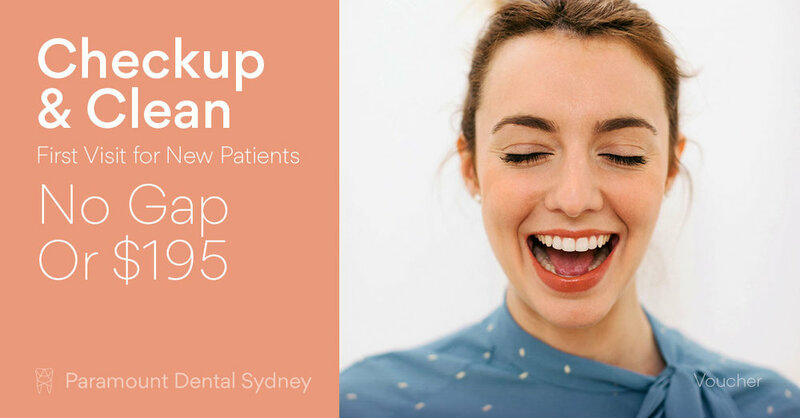 According to some sources, over half of the people in Australia are self-conscious about the way their mouth looks and want to make changes. This self-consciousness may be because of social media, upcoming special events, or because of internal pressure, but this is a serious problem. And a solvable one with the help of your dentist. These days, your friendly dentist does more than just improve your oral health. They can also work with you to design a treatment regime to improve your smile no matter what issues you have with it. 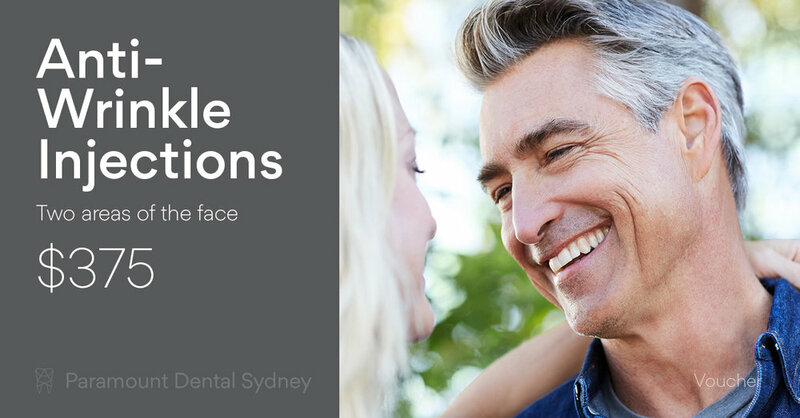 As Dr. Amrinder Oberoi from Paramount Dental Sydney states, “Smile makeovers are not just focused on the patient’s teeth, but the aesthetics and their smile. We look at how their smile fits in their face. Smile makeovers include multiple treatments like crowns, dentures, and braces, but also Botox and other facial treatments.” If you want to makeover your smile, your dentist can design a combination of treatments that addresses any concerns you might have about your mouth or face. Cracked, broken or missing teeth. Stained or unevenly coloured teeth, which can be improved through whitening treatments. Teeth that are unevenly spaced and require orthodontic treatments. Your dentist can also make aesthetic improvements to the shape of your face with facial injectables such as Botox, collagen or Restylane. Because your dentist is so familiar with the structure of the face, they’re the perfect choice to make adjustments to improve your smile. Alexi had porcelain veneers attached to the top teeth and whitening treatments on the bottom, and the difference is remarkable. As Dr. Amrinder Oberoi says, “He can smile now because his smile fits his face and just looks great.” And everyone should have the confidence to smile like that. To see more on Alexi's full Smile Makeover click here. 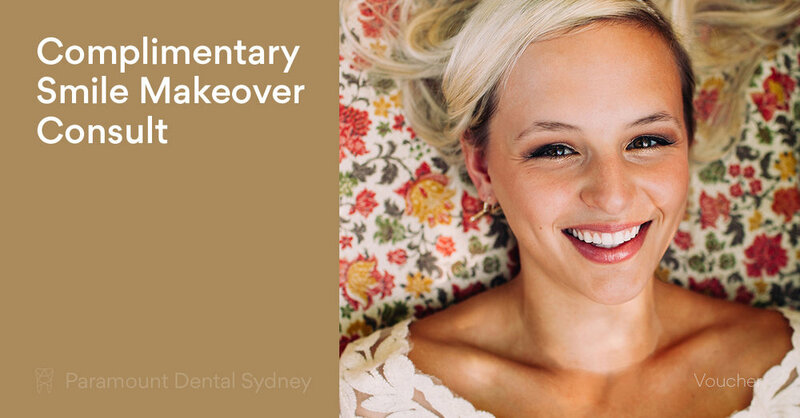 If you have concerns about your smile, ask our team at Paramount Dental Sydney about our Smile Makeover treatments. Our expert team will help you design a treatment plan that gives you a smile that you’re proud to show off.